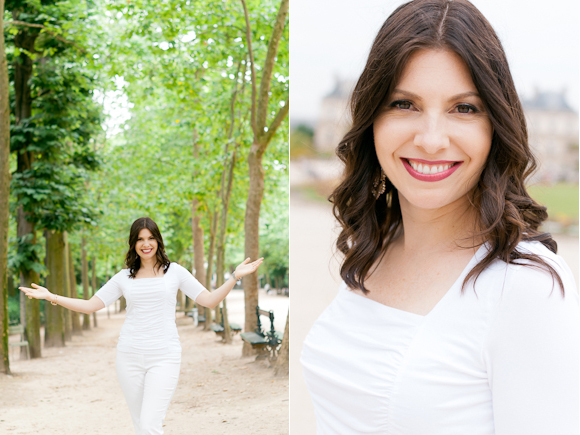 It was amazing to travel to Paris again this summer to work with beautiful Kendall Ritz! 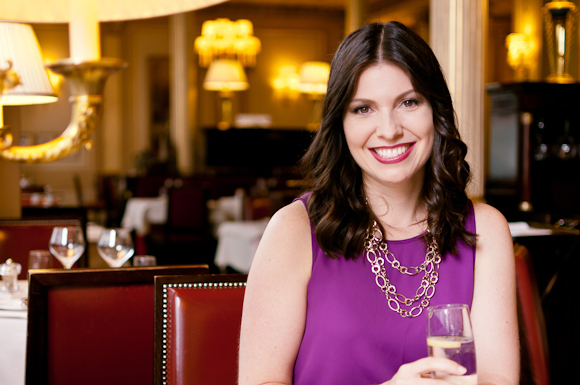 Kendall travelled to Paris from her home in Pennsylvania for a fabulous business event and for our shoot! We had such a wonderful time creating new photographs for her business as we explored the city together, with her husband Barry. 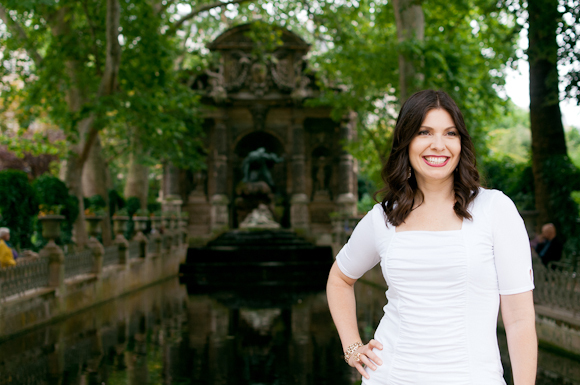 Kendall works with women who are dealing with challenges around fertility. 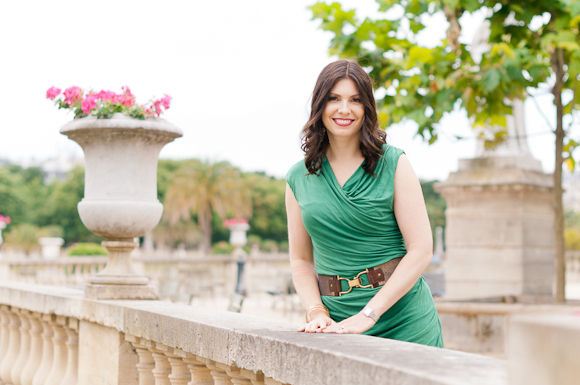 With her background as a physician, she incorporates a holistic approach to her work, and uses coaching as a tool to help her clients with the inner work alongside the medical piece. Just being in her presence is so lovely. She has the most beautiful, nurturing, and warm energy, and I know the work she's here to do is absolutely transforming the lives of the women and couples she works with. 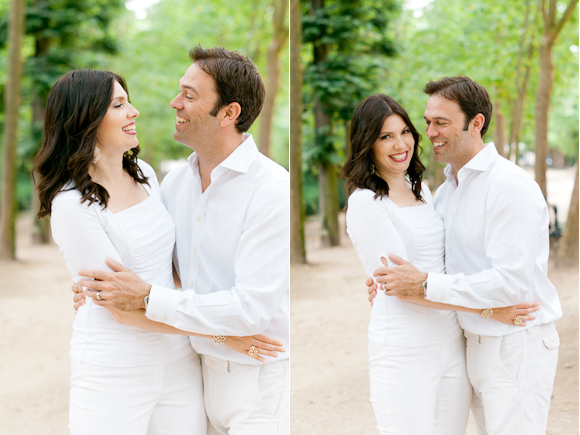 It was an honour to create these photographs with Kendall and Barry in Paris back in July! Read on to hear how Kendall found her experience on the other side of the camera! I received this beautiful testimonial from Kendall after she had recieved her images. Thank you Kendall! "Working with Becky Rui for my very first professional photo-shoot was an all-over amazing experience. Becky has such a warm and kind personality, I immediately felt at ease with her. The information she sent me leading up to the shoot was extremely helpful in preparing, and I felt completely taken care of by her in picking the locations for the shoot (in Paris!!!) as well as her help in arranging an amazing hair and makeup artist for the day of the shoot. I never could have done all of this without Becky's expertise and connections - she made it so easy for me to make some simple choices and the rest of it was basically all taken care of! During the shoot itself, Becky was so supportive and made me feel totally at ease. I felt like a celebrity - it was so much fun! The images I received from the shoot were amazing, and I'm so excited to use them in basically giving my business and marketing a total makeover. Words cannot express how grateful I am to Becky for this gift of such a wonderful experience, with such fantastic results that will be of huge value to marketing my business for a long time to come. THANK YOU Becky!!! 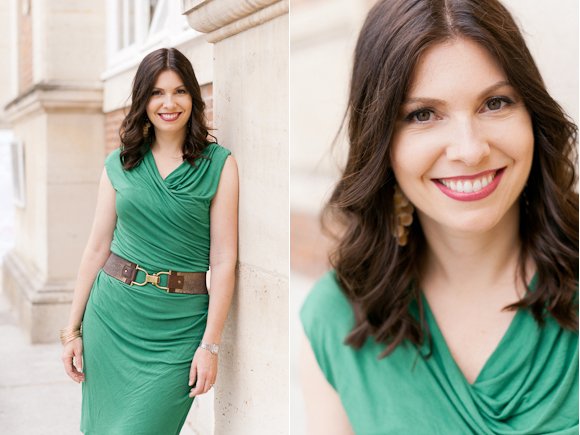 Ready to book your personal branding photo shoot and give your business and marketing a total makeover? Send me a message at becky@beckyrui.com!